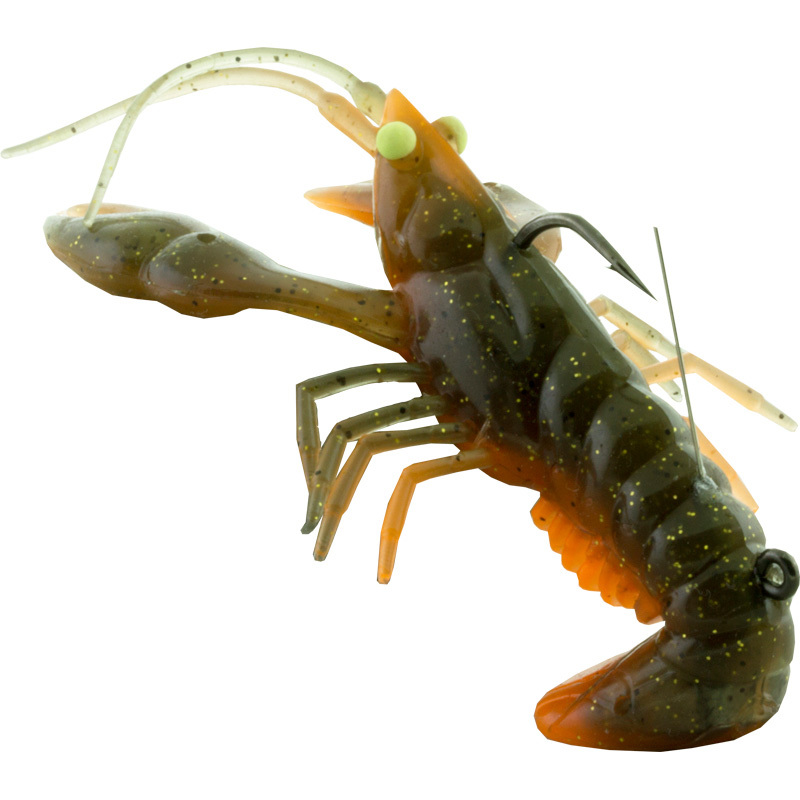 Crawdads are a favorite food item for bass and they don’t give up without a fight. A crawdad assumes a defensive posture with claws held high, as their last act of defiance before becoming supper. Stand’n Yabbie is designed to mimic that stance.